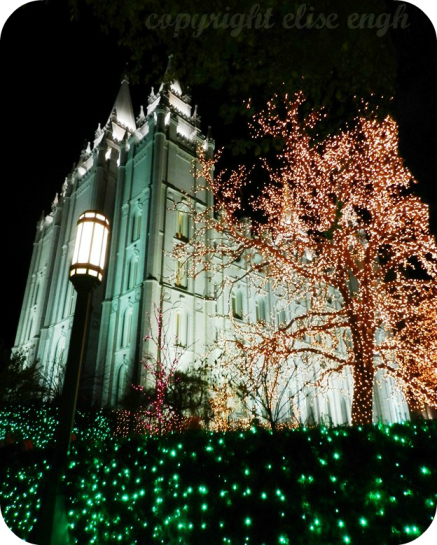 The Christmas lights at Temple Square are beautiful this year (as always)! Seeing them always gets me in the mood for Christmas. That and getting out the Christmas decorations :) What do you do to get into the Christmas spirit?